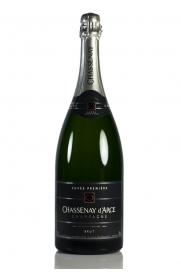 Chassenay d'Arce's flagship Champagne which was matured in cellar for 3 years before being released for sale. A magnum of fully mature red wine from Graves. 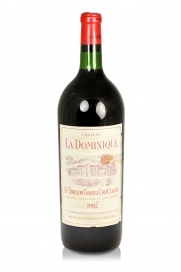 Consistent over-achiever from Saint-Emilion in a magnum. 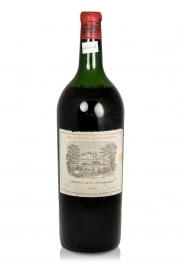 A fully mature magnum of this famous first class growth from Pauillac, Bordeaux. 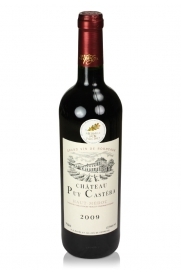 A magnum of this very approachable cru bourgeois claret that has many admirers. 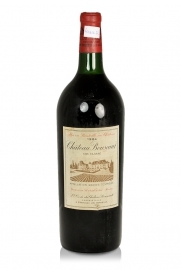 Good Cru Bourgeois claret from the with a fairly typical Cabernet Sauvignon dominated nose of red berry fruits and blackberries. 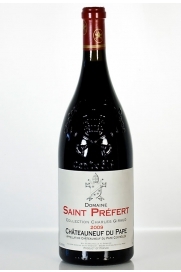 The Domaine de Saint Préfert Collection Charles Giraud, 2009, is a profound red wine from Châteauneuf-du-Pape. 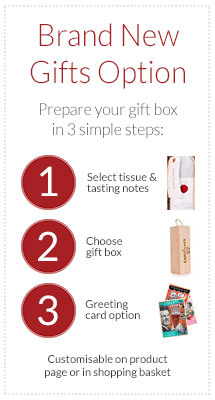 It is remarkably complex and is a result of meticulous wine-making and great attention to the vineyards. 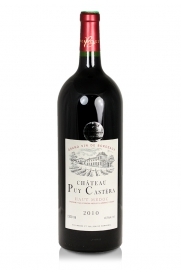 It has a good strong nose with notes of licorice, incense, lavender, new saddle leather, blackberry and kirsch along with some tree bark and roasted meats. 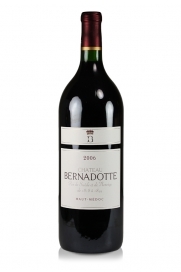 An exceptional wine from the best of vintages in this area, in recent years. 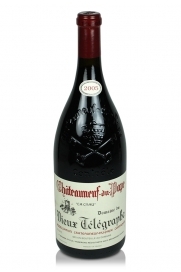 Domaine du Vieux Télégraphe, 2005, has a good nose of ripe red berries, tannic to the taste but with very well-balanced acidity and a fresh fruity taste. It gets silkier over the course of a few hours.